Dog World Services can make any special event run more smoothly by adding peace of mind to the visitors and event staff. We are able to provide K-9 units to secure events of all sizes. 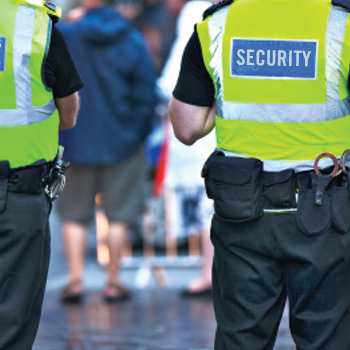 Contact us today to see how Dog World Services can help you be safer at your special events.